A simple quote that transformed my day...you might need to read this too. 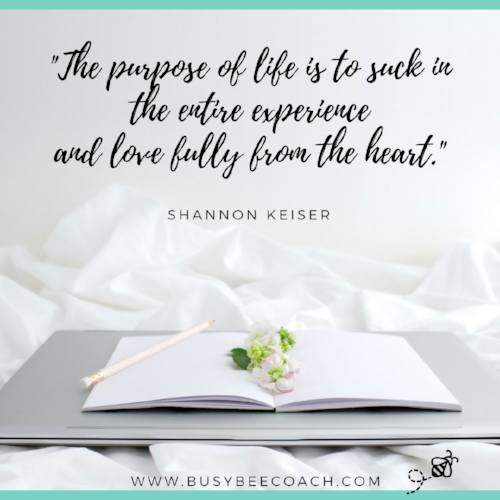 — The Busy Bee Productivity Coaching, LLC. Newer PostBusy Bee Meets Boss Babes Part 12. Jes Bailey!